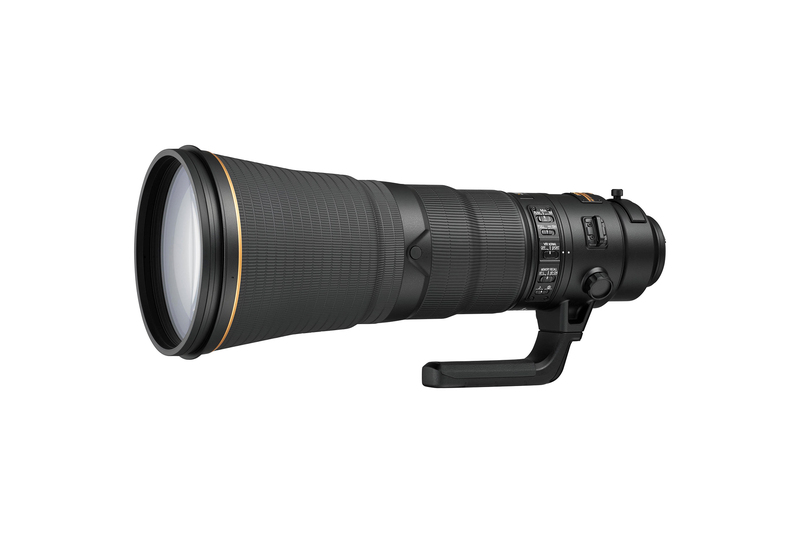 A prime lens is a lens with a fixed focal-length, unlike the zoom lenses that have variable focal-lengths. 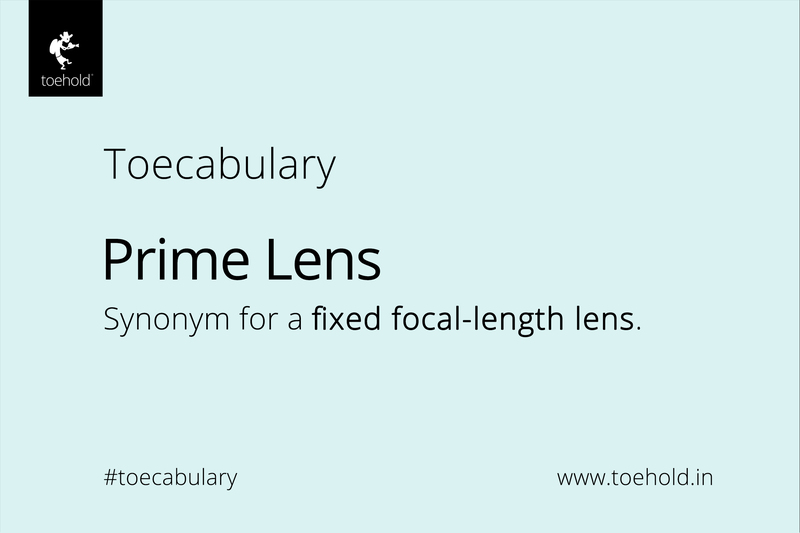 A prime lens typically has a larger aperture. Historically, they are called so because they yield sharper images and are of superior quality due to their simpler construction. Very large aperture lenses also tend to be prime lenses. 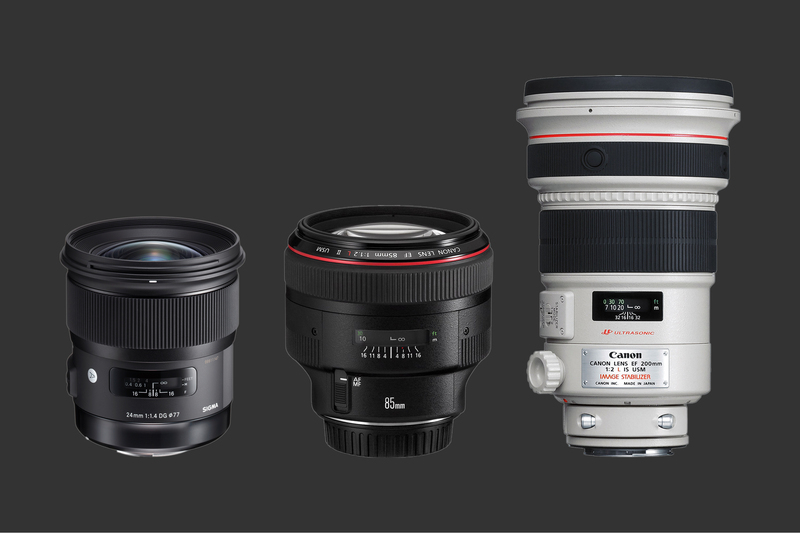 Example: 24mm f/1.4, 85mm f/1.2 and 200mm f/2. Prime lenses typically work better with extenders/tele converters on account of their larger aperture and faster autofocus, except some large aperture telephoto zooms. 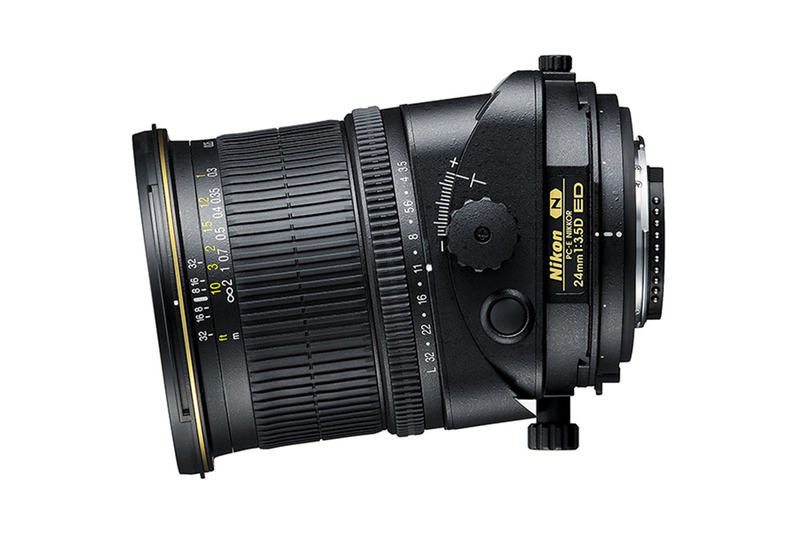 Prime lenses are perhaps less convenient because you cannot change the composition without changing your physical position, but they are the epitome of simplicity because of their consistent Angle of View. 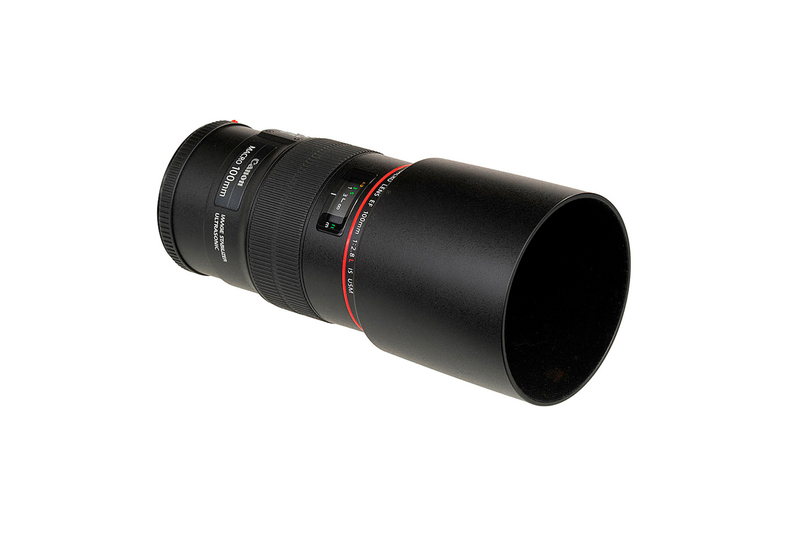 Hire a wide variety of prime and zoom lenses from our Bengaluru, Mumbai and Pune Camera Rentals stores! To learn about prime lenses comprehensively, and the basic and advanced concepts of photography, visit our Academy to learn more about our upcoming Art and Science of Photography Workshops in Bengaluru and Mumbai! Or to check out the whole range of our Workshops.